This home has been completely gutted and re-built from the first floor up. New roof, new floors, new walls, new energy efficient insulation, new electrical from the pole to every outlet, new plumbing from the city connection to the faucets. New footers in the basement, new support beams, new HVAC, New Water heater...Most everything is New! 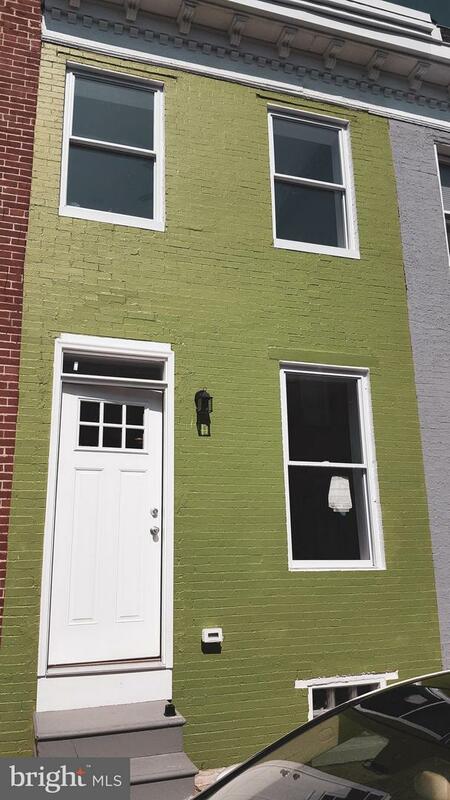 The only part that wasn't "re-built" are the brick party walls between the rowhouses. This basement is unfinished but is perfect for storage and all mechanicals, as it was meant to be. 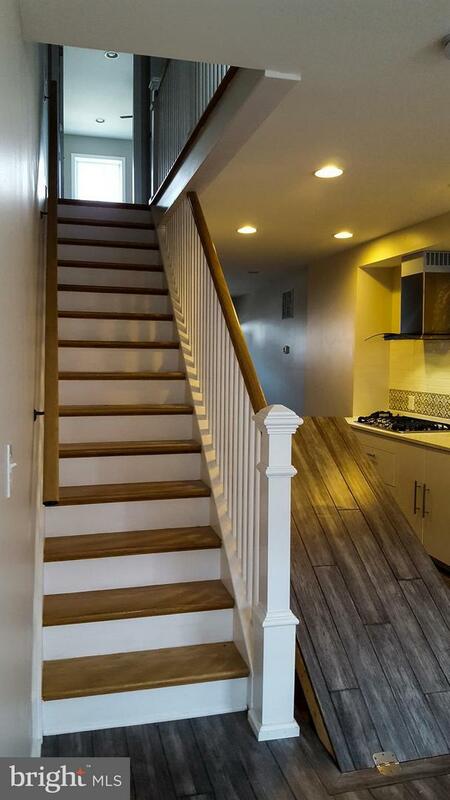 All construction has been inspected by the city of Baltimore and either meets or exceeds the required safety codes. It feels new because most of it is! Home is completely networked with LAN/Internet and coaxial/cable access in every room. Unique basement access allows for more usable sq. footage on the first floor. Plenty of room for a Living room, dining room, and Kitchen on the 1st floor alone. The second floor has 2 spacious Bedrooms and 1 full bath. Perfect investment for first time home buyers. Come and see for yourself, it is beautiful!